Richard Nolan Civil Engineering have been active in the water industry for over 20 years. Our services include the design, construction and repair of water infrastructure. 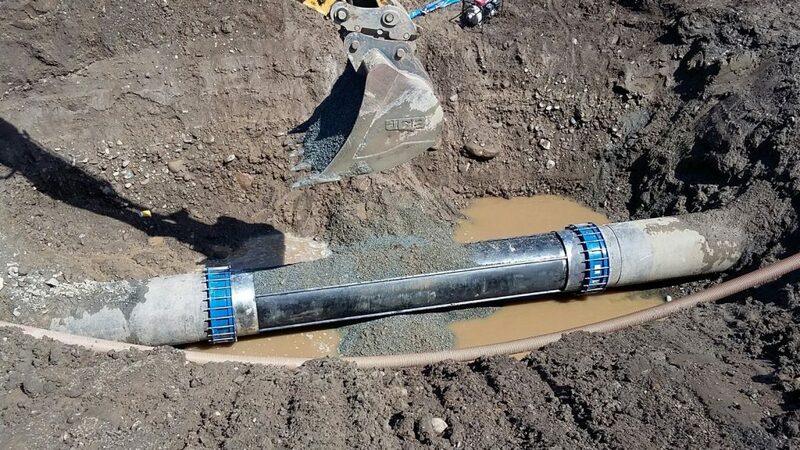 We provide emergeny repair crews on behalf of Irish water and possess the expertise to carry out open cut and trenchless installations of water mains. We can construct mains in all materials, HDPE, Ductile Iron and continuous materials. Our experience in the construction and rehabilitation of water networks in urban areas allow us to provide a full service in a safe manner and mitigate all hazards.